The Federal Highway Administration (FHWA), which is a branch of the U.S. Department of Transportation, was included in a list of the Best Places to Work within the federal government Dec. 8. This is the fourth consecutive year that the FHWA has been listed in the ranking, which is released by the Partnership for Public Services each year. 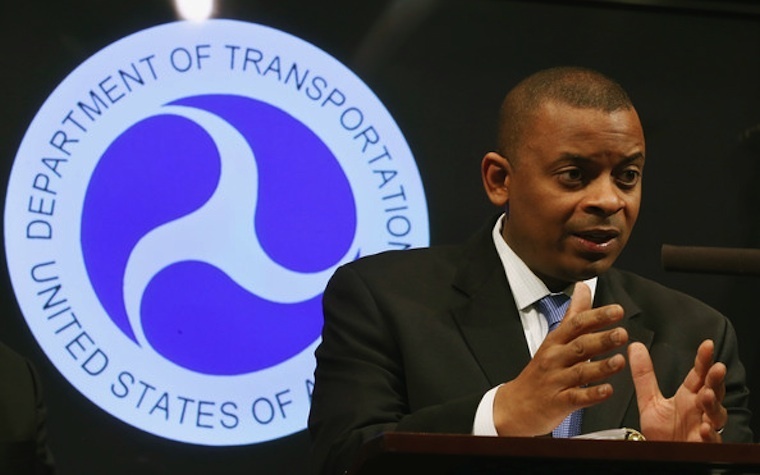 The FHWA was within the top 5 percent of the companies listed in the ranking, which was conducted from April to June of this year; 430,000 federal workers participated in the survey.